Bathing Beauty wanted to bring truly synthetic free, therapeutic, beautiful skincare products to the world. Ethically produced, minimal, recyclable packaging, using Fairtrade ingredients and no animal testing, using wild harvested or home grown ingredients. Accept no substitute. This is the real deal! As you would expect they are registered with both The Vegan and The Vegetarian Society and are cruelty free. 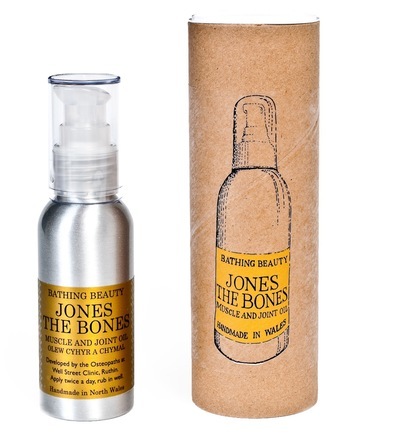 Award winning products such as Jones The Bones Muscle and Joint Oil- have been developed by the osteopaths for the effective management of muscle and joint pain. Hypericum has been used by herbalists since the Middle Ages to treat wounds and traumatic injuries, especially those in nerve rich areas. Hypericum has long been recognized to have an anti-inflammatory action. Lavender essential oil is one of the most well known healing oils. 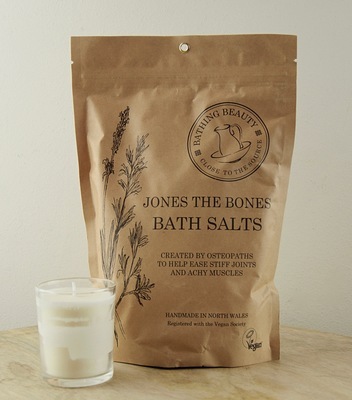 Along with Roman Chamomile essential oil, they have a calming, soporific, and analgesic properties. Rosemary essential oil, stimulates the blood flow, and along with Marjoram essential oil works to reduce muscle spam. Apply twice a day to any painful joint or aching muscle. Great as a post exercise muscle rub. Healing Calendula, and calming St John’s Wort oils. Infused with High Altitude Lavender essential oil. 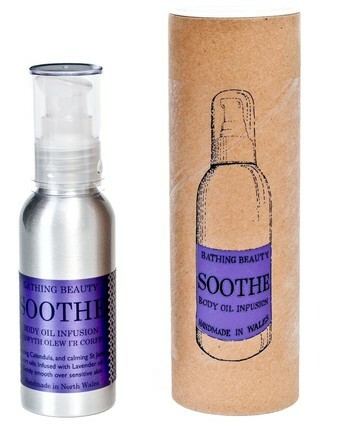 Soothe Body Oil Infusion has had outstanding results on sore sensitive skin such as eczema and psoriasis, even sunburn. It is also fantastically soporific, and great to use during periods of stress, like exam season. Soothe body oil infusion is 100% plant based, it is free from parabens, sulphates, and fragrance oils, and registered with the Vegetarian Society. Calendula, is incredibly skin healing. It is harvested when in flower then packed into Kilner jars under cold pressed organic sunflower oil for 2- 4 weeks, during which time the oil extracts the healing goodness of the plant, turning the oil bright orange in the process. St John’s Wort is also harvested by hand. It is a much smaller flower, and therefore requires larger quantities to make a potent infusion. These are macerated in the same way as Calendula. St John’s wort oil has strong anti-inflammatory properties and is ideal for calming sore skin. 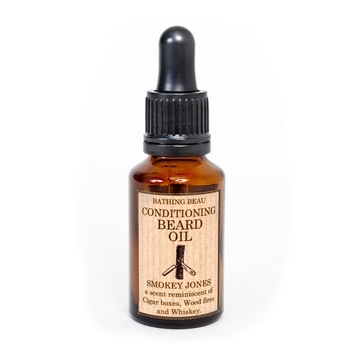 Organic Jojoba, Borage, Sunflower and Argan Oil encourages healthy hair growth and maintains both the strength and suppleness of the beard and skin. Cedarwood and Benzoin essential oil provide a beautiful masculine scent, as well as having balancing, antiseptic and aphrodisiac qualities. 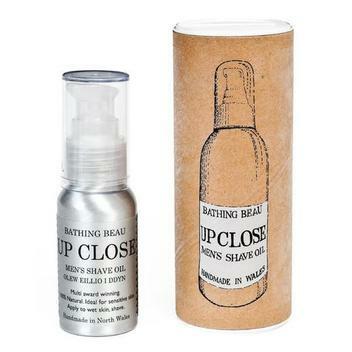 Made by hand, using 100% natural cold pressed plant oils. with skin healing Calendula macerate , and calming St Johns Wort oils. Beautifully scented with Juniper and Lime essential oils. Apply sparingly, to wet skin, shave. A fabulous gift, perfectly priced as a stocking filler. 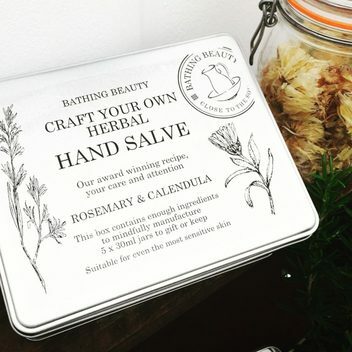 It contains: 30ml Award Winning Gauntlet Hand salve which is a protective and skin healing salve, suitable for eczema or dermatitis sufferers. 40g bar of Green and Serene soap. A scrubby, moisturising, skin healing soap. Made with chopped herbs, infused calendula oil, and Ho leaf essential oil making it a moisturising and lightly exfoliating product, ideal for cleaning busy out door hands. Sweet Feet gift tins are perfectly priced to be the ideal stocking filler. 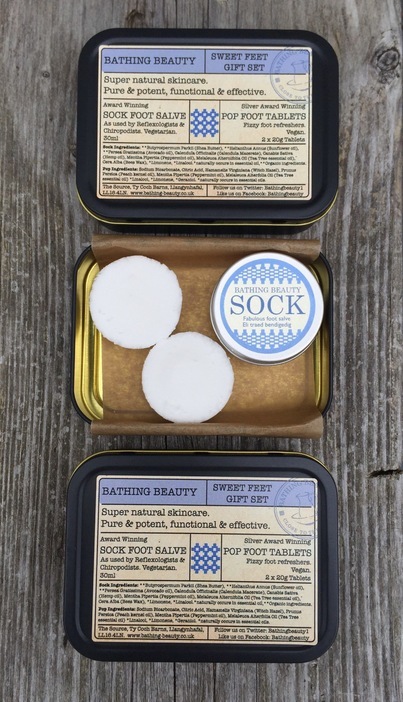 It contains: Award winning, skin healing and intensively moisturising Sock foot salve containing Tea Tree and Peppermint essential oils, these are cooling, stimulating, and antifungal. They are great for controlling foot odour, athletes foot, and cracked dry skin. Plus 2 silver award winning, Pop Foot Tablets. As you would expect from a Bathing Beauty product these little Foot Tablets deliver outstanding results. Drop one tablet in a bowl of warm water and soak your feet. As used by distance athletes, reflexologists, chiropodists and diabetic patients to maintain foot health. Both are accredited by the Vegetarian Society. A super nourishing blend of Fairtrade Organic Shea and Cocoa Butters, Peach Kernel Oil, Organic Sunflower Oil, Beeswax. This 100% natural lip balm offers the perfect winter protection. Beautifully presented in a cute slide lid, recyclable tin. 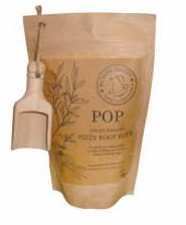 The award- winning pops are reformulated as a powder to produce a fizzy foot soak, stylishly packaged with a wooden scoop to dispense just the correct amount to treat your feet. 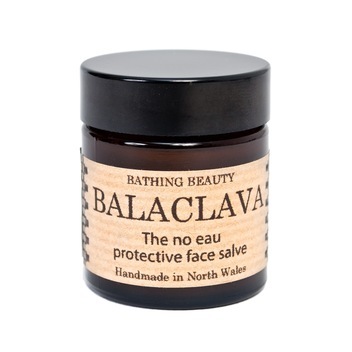 The no eau face salve, beloved of runners, hikers, dog walkers, anyone, infact who has to spend time outside in cold weather. Super nourishing protection is provided by a unique blend of cold pressed, organic avocado, borage and peach kernel oilCalming Roman Chamomile and Mandarin essential oil, help to soothe skin exposed to such weather variations. Popular with gardeners, runners, horse riders and dog walkers! 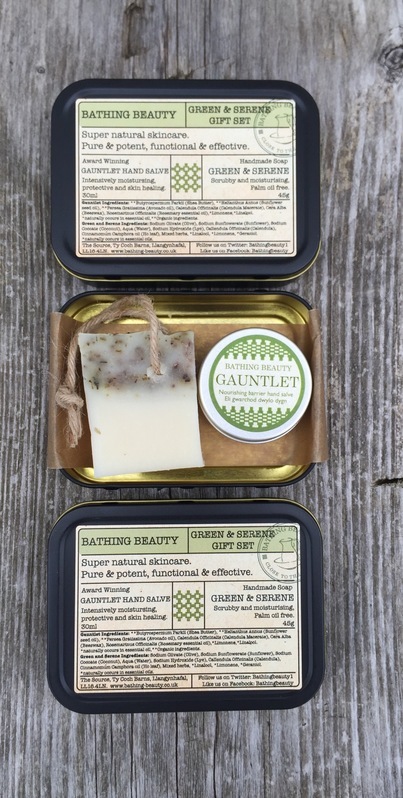 This keepsake tin, contains all the ingredients for you to craft 5 full size herbal hand salves. Using the Bathing Beauty award winning recipe, this will carefully guide you through each step of their mindful manufacturing experience. Just incase you are having trouble slowing down, they have included a Morgans Brew Tea bag for you to enjoy whilst our 100% natural ingredients are gently melting. Also included are labels for you to decorate and pre printed ingredients labels.